Welcome to Team Washburn's SOY Fundraising Page! Cause: All money goes to the Leukemia and Lymphoma Society (LLS) for blood cancer research. Other: The run is one mile for adults/teens, half a mile for kids. Donuts and hot cocoa will be served after the run, and an LLS speaker will speak about the cause and thank the runners! Sign-up: Sign-up is available under "Shop Our Store" OR same-day sign-ups at the door are welcome! 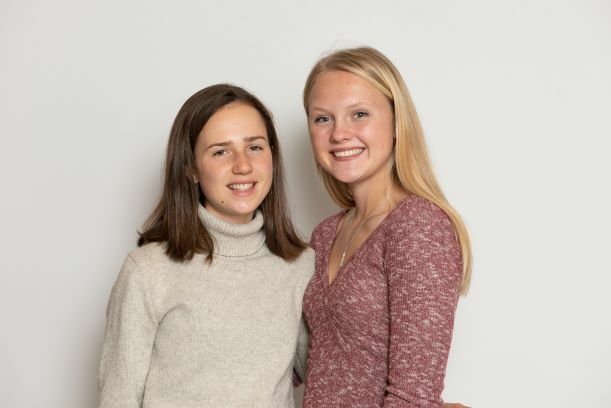 We are honored to participate in the 2019 Students of the Year program, a seven-week initiative in which select high school students from around the country participate in a fundraising competition to benefit The Leukemia & Lymphoma Society. We are proud to be raising critical dollars in honor of a young patient hero who is currently battling or is in remission from a blood cancer. Each dollar is a vote. The candidate team that raises the most money at the end of the seven weeks is named Student(s) of the Year. Our mission is to not only raise the most money but also to bring attention to blood cancers like leukemia, which is the most common form of cancer in children and teens. As a provider who helps patients battle blood cancers everyday I greatly appreciate all you are doing to assist them - and the research has tendrils that will help so many others.